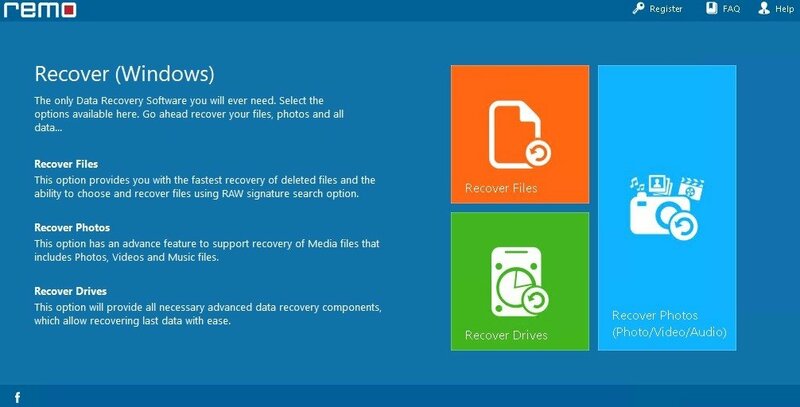 Errors happen and accidents too, so the best thing to do is be ready for them and download a tool of the likes of Remo Data Recovery, just in case. 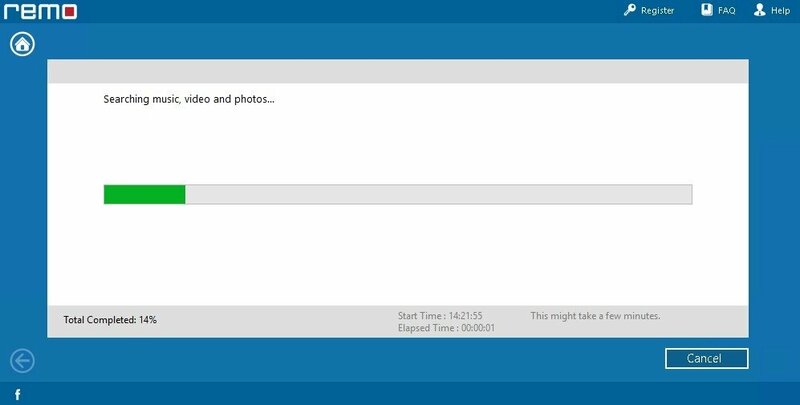 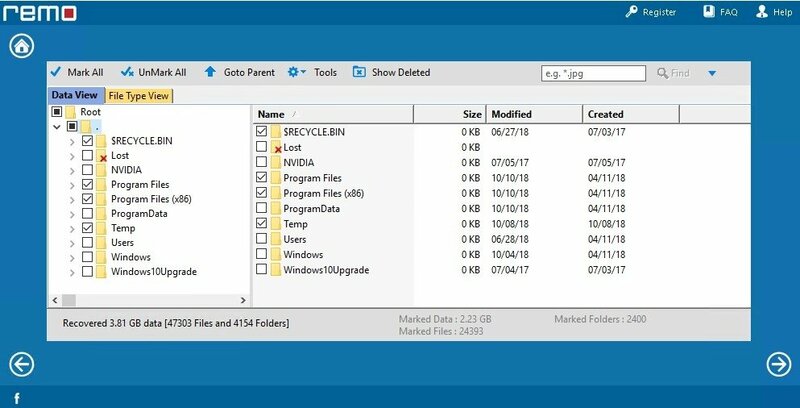 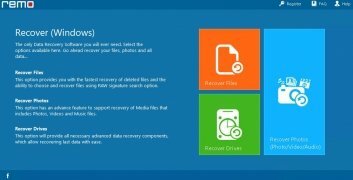 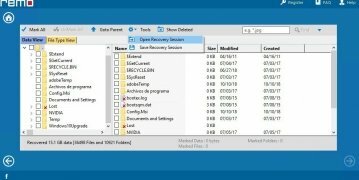 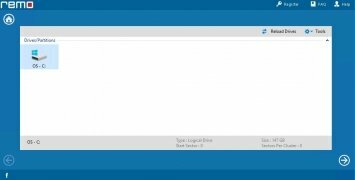 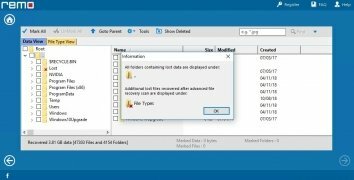 With this tool any user, even without advanced computer skills, can recover deleted files on Windows and many other devices. This program allows us to recover files deleted on purpose, accidentally or due to hard drive errors, as it can scan all our storage units and locate forgotten or lost partitions from Windows 10 back down to Windows XP. 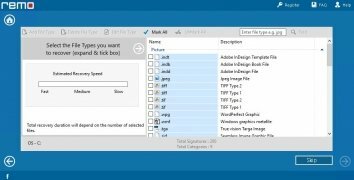 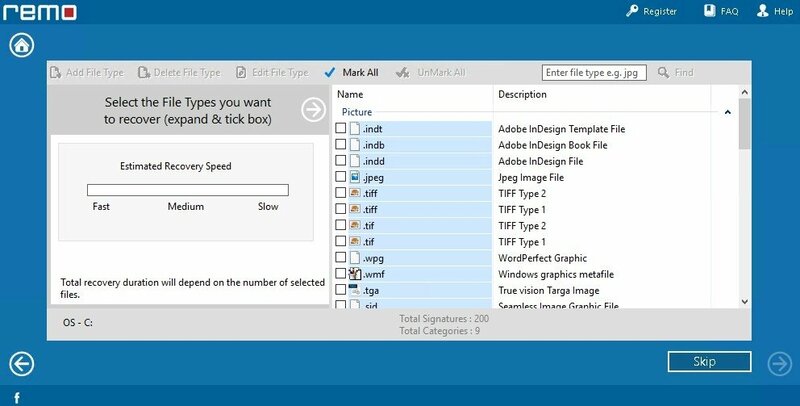 We can add or edit signatures on files that aren't listed. 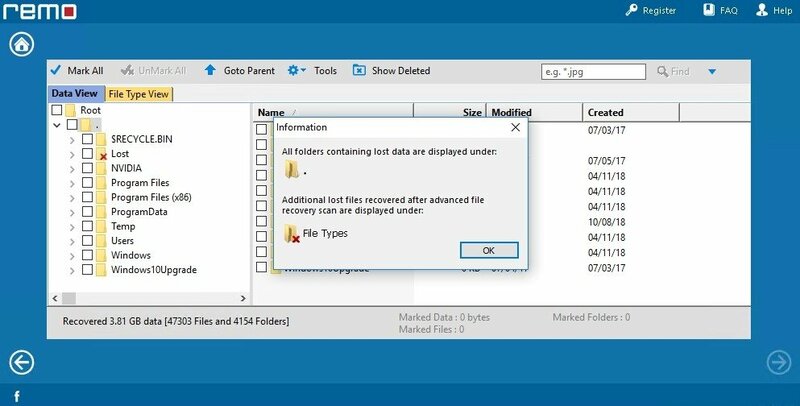 Recovered files can be easily sorted by date, size or type of file. 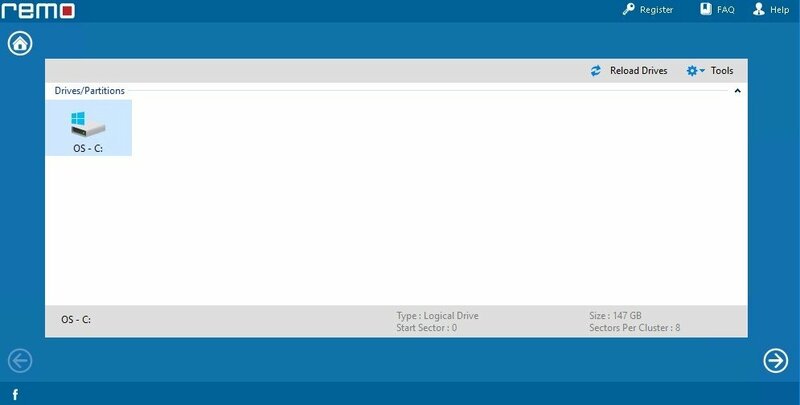 Provides a location function for specific files. We can configure file recovery sessions. 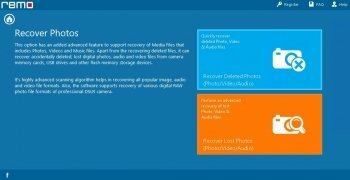 Possibility to save recovered objects on CDs and DVDs. 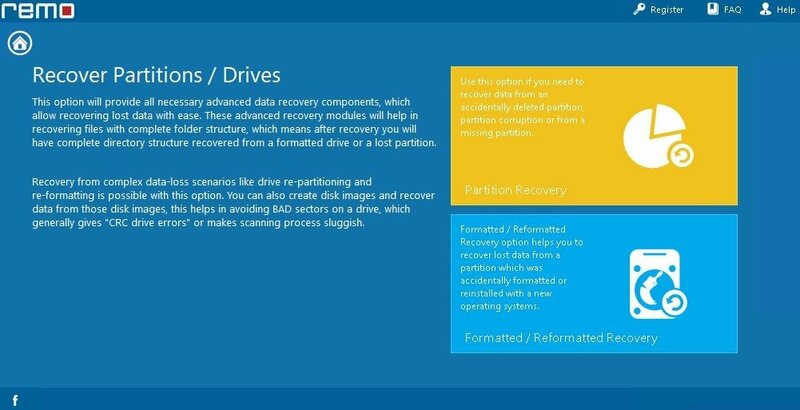 Can be useful for the most common data loss situations (formatting and accidental deletions, system failures, corrupted partitions...). 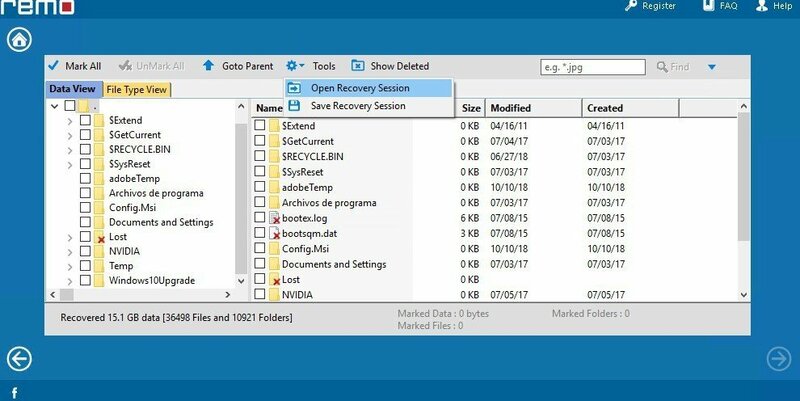 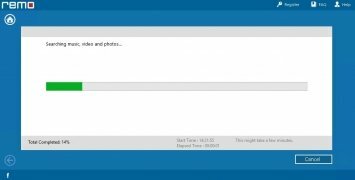 Without a doubt, a really accurate and functional recovery software that's also very easy to handle, allowing us to solve any problem related to data loss in a matter of minutes.